There is a misconception about Health Insurance Policy, not everything can be covered by it, it is a FACT. Most of the people who have acquired Health Insurance Policies were confident that every health issues that will arise will be dealt by their Insurance policy, which didn't come out as they expect it to be. 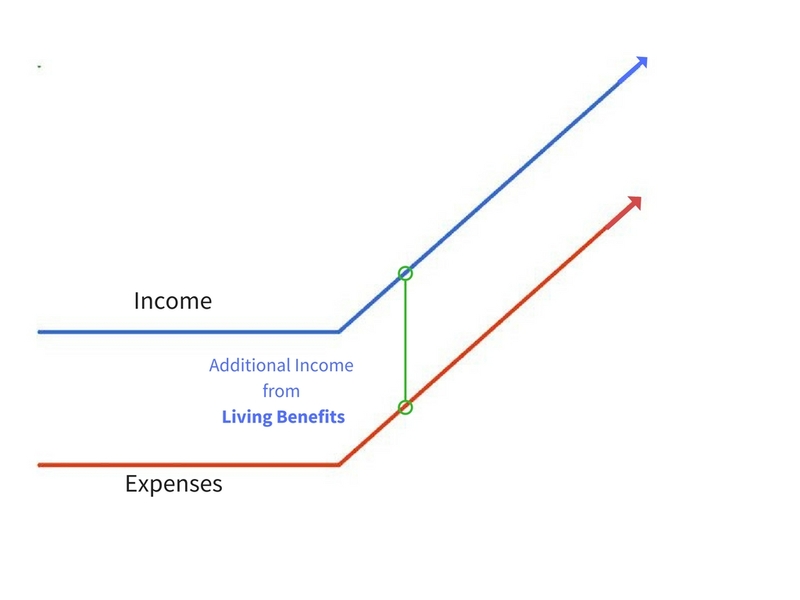 As a person experiences a critical, terminal or other chronic illness, their expenses increase and their income decreases. 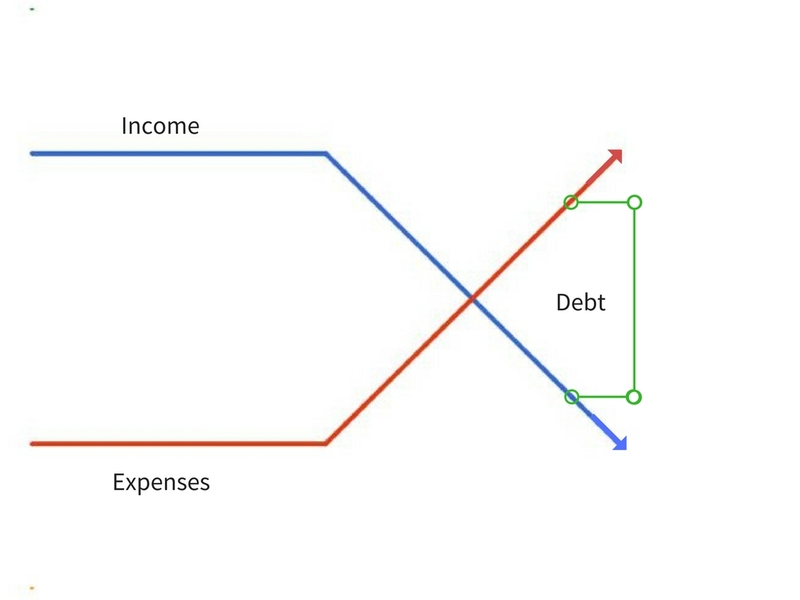 As your expenses pile up higher than what you earn, you start to create debt. And we know debt is bad for businesses. 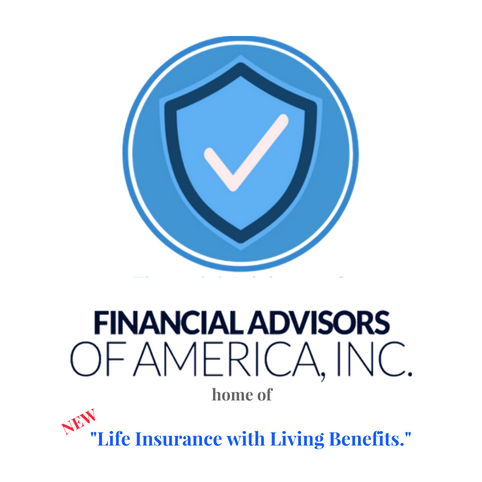 However, we have created a "New Kind of Life Insurance" the "Living Benefits". With Living benefits, we provide you with benefits when you need them the most. We will be there to help you and fill the gaps that the "old kind" of Health Insurance Policies can't provide this includes non-medical expenses like, mortgage, car, food, etc. We Care for Our Clients. If you are in the insurance industry – whether a P&C agent, LTC agent, health insurance agent, financial advisor or a life insurance agent, what you do for a living is protect your clients against RISK. One of the BIGGEST RISKS your client faces is a foreclosure, bankruptcy or loss of a business due to a critical illness such as a heart attack, cancer or stroke. 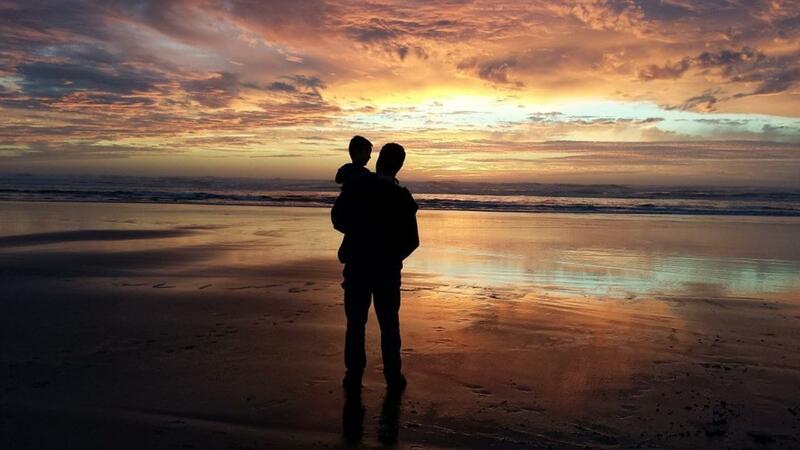 Offer your clients more than a death benefit…more than just life insurance. Offer them LIFE INSURANCE FOR LIFE.